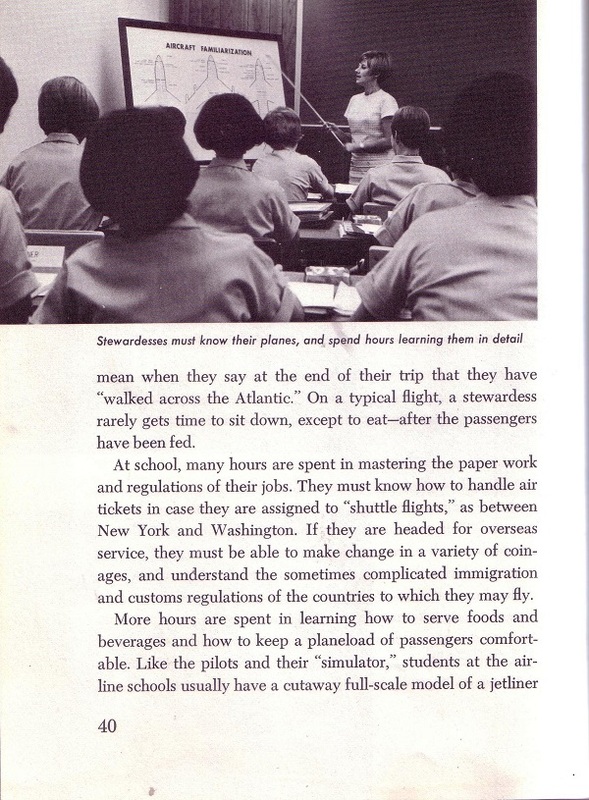 What Does an Airline Crew Do? The glamorous world of travel can be yours! Travel and careers probably are 2 sections in a public library are areas that go out of date so quickly that the ink can barely dry! Combine them and you have some gloriously out dated travel career books. After a title suggestion from a Twitter friend (you can look forward to that post coming soon!) I started in on our catalog and poking around in WorldCat for some travel career titles. Just WOW. Take a peek and see what you have lurking in travel careers. You might be surprised. Of course send me anything outrageous! 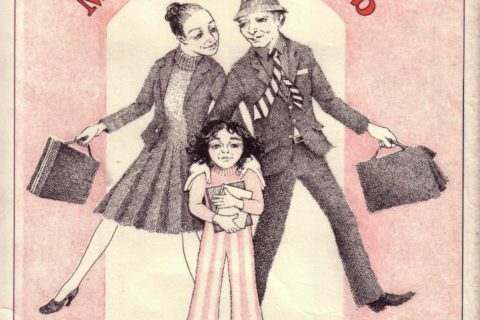 There’s actually a show coming out this fall (on ABC, I think) called “Pan Am,” and the costumes look just like the cover of this book! It seems like a fun book to have around, but not in any kind of “relevant information” capacity! 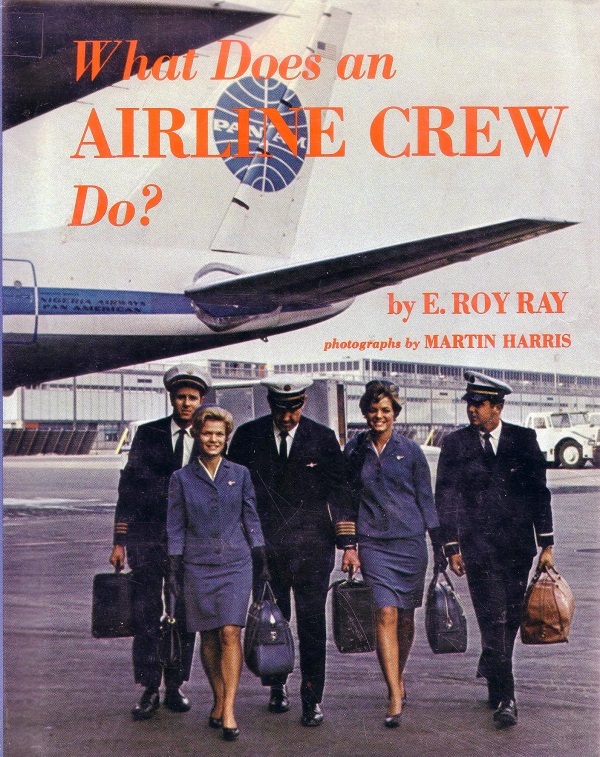 After watching Catch Me if You Can this past weekend, I’d say this book is very accurate for 1968. 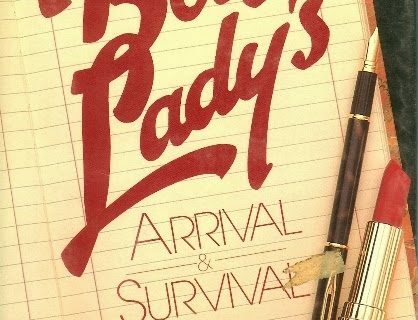 There are many clues that scream DATED…such as the real food, dressy attire passengers wore for for airline travel, and lack of ethnic diversity of the crew and passengers. 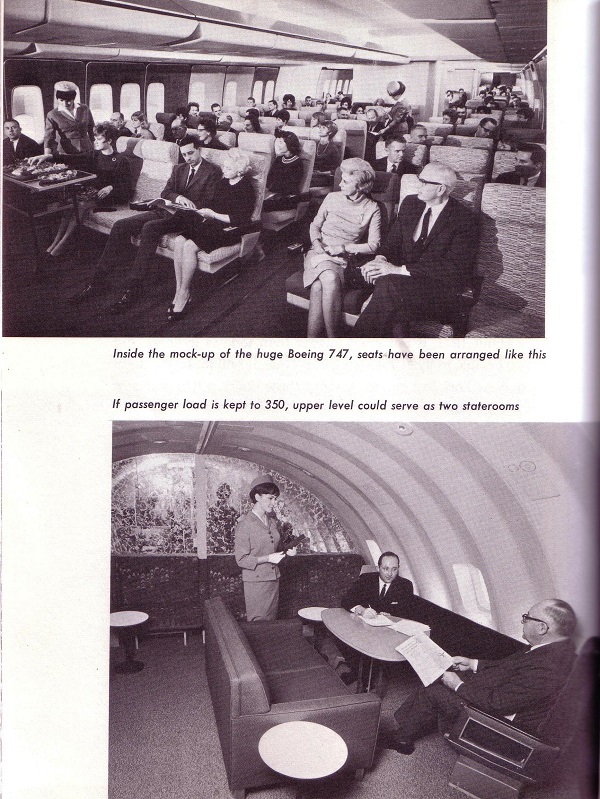 I had no idea there were TVs on planes in the 60s. Maybe only in first class. 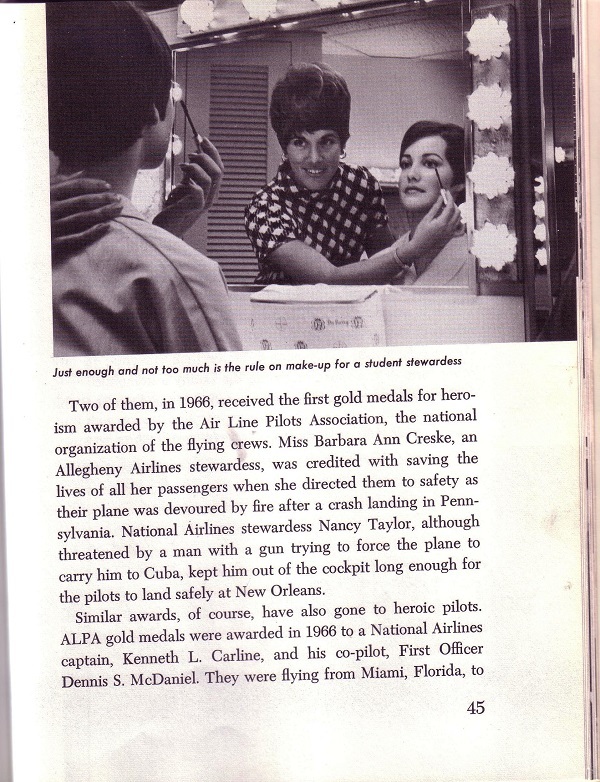 And I love the makeup lesson for stewardesses. That’s just as important as learning about the features on a plane! I’m pretty sure that’s a young Chris de Burgh, in a big wig, on page 45. But look at the leg room! 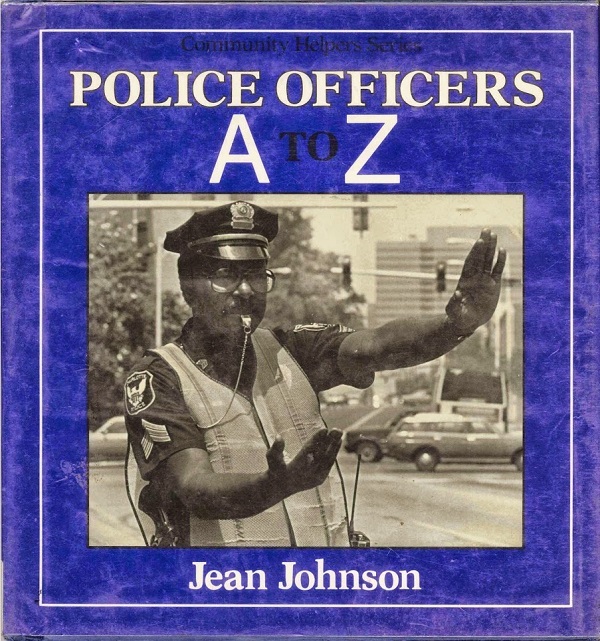 The makers of the series “Pan Am” should have looked at this book. 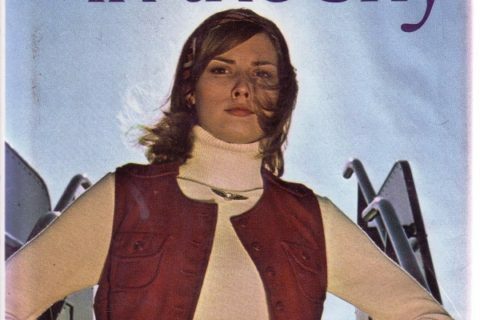 I recently saw an advertisement for it, and I noted that the women’s hair styles didn’t look right. Their hair was about 20 years out of date for a show that purportedly takes place in the 1960’s. Maybe the makers of TV series should be given access to these old books. Hmm. They do have a use, after all. @Mike : you’re definitely right, it must be Chris de Burgh ! Wasn’t Pan Am one of the victims of the infamous “Blade Runner curse” ? Pan Am was one of the victims of the infamous Lockerbie bombing/terrorist curse, though every single murder there was more tragic than the collapse of that great company with the loss of thousands of jobs. There have been two unsuccessful attempts to revive the name for (much smaller) airlines since. Their main problem was that they didn’t have internal US routes, only overseas, a big disadvantage when the money men finally pulled the plug. Leg room! Real food! Baggage flying for free! No need to expose oneself to foot fungus or get irradiated at the security check! Although I don’t miss the smoking sections one bit. I’m surprised no one has yet mentioned the marble-ized mirror tile wall in the stateroom. Poor flight engineer, no one needs him anymore. This must be a work of fantasy fiction! You can’t even get an itsy-bitsy pack of itsy-bitsy pretzels anymore! “pan am” is now a freight railway somewhere in the northeast – maine – in its last iteration. juan trippe would have flipped. above and beyond “catch me” (ironically produced by a friend) and the ABC series, allow me to recommend “Pam Ann,” an Australian comedienne (site, pamann.com) who will bring back many risible memories. also note the affiliation on the fuselage with nigerian airways, not exactly something they trumpeted. many (most?) libraries have aviation buffs, especially geezers, for whom i recommend, “flying the andes,” by capt. bill kruzen, the story of pan american grace airways (PANAGRA). every page has a hair raising story – and PANAGRA won more safety awards than any other airline. a great glimpse into the real golden age of flying, and a great adventure read about south america for people otherwise uninterested in aviation. see also: http://www.panamericangrace.com. 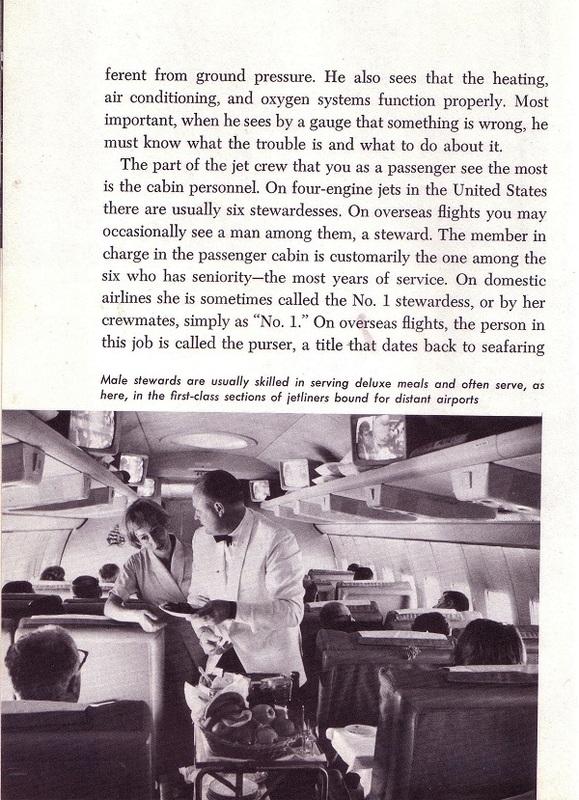 Suprised no one commented on the gender differences for the stewardesses/pilots… though there is one male steward. Come to think of it, I don’t think I’ve ever seen a male flight attendant on the plane….